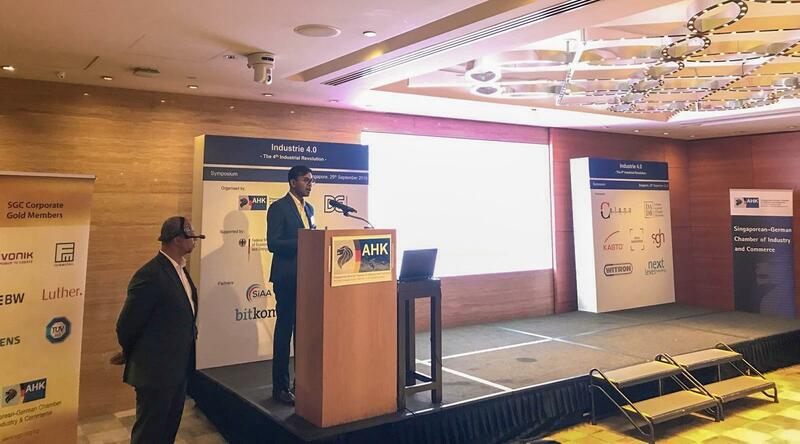 MA micro automation presented their Augmented Reality platform at Trade Mission Industry 4.0. 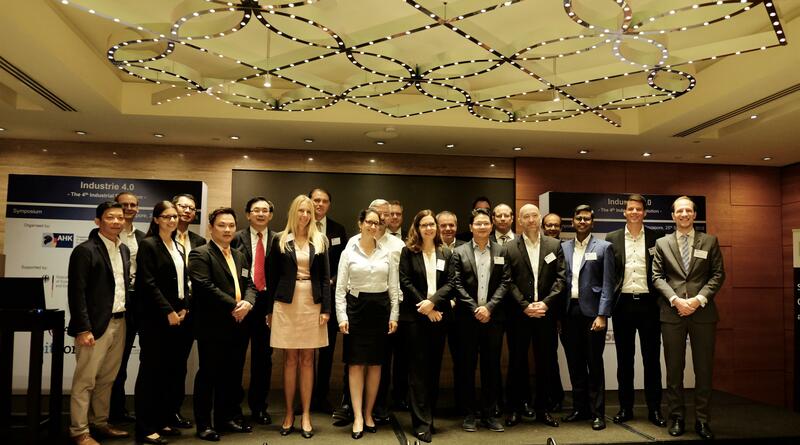 It was organized by Singaporean-German Chamber of Industry and Commerce on behalf of the Federal Ministry for Economic Affairs and Energy (BMWi). 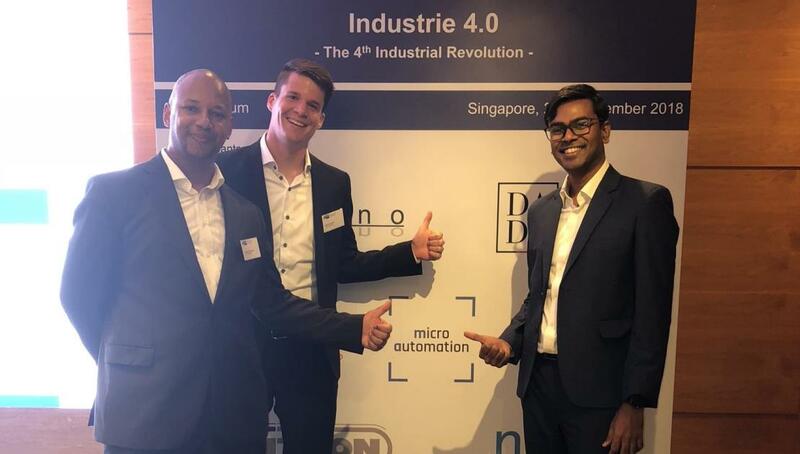 The symposium on Industry 4.0 offered an exclusive insight and deep-dive into the topic with presentations of 7 German delegation companies.